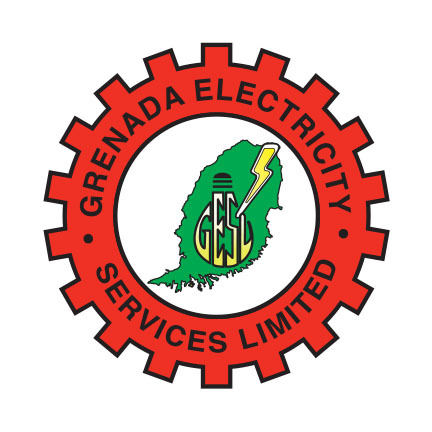 On Tuesday, 18 November 2014, Grenada Electricity Services Ltd. (GRENLEC) will host the Final and Awards of the 7th Annual GRENLEC Debates. 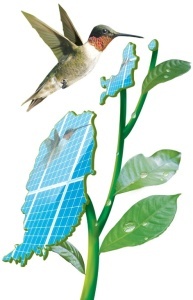 First time finalist, Presentation Brothers’ College will meet Bishop’s College to debate the motion: Be it resolved that the benefits of harnessing renewable energy technology in small island developing states outweigh the challenges. Bishop’s College is making its second appearance in a GRENLEC Debates Final with the school earning second place in the 2010 competition. The third place teams this year are Beacon High School and 2012/2013 champion St. Andrew’s Anglican Secondary School (SAASS). The final of the 2014 GRENLEC Debates will be hosted on Tuesday, 18 November 2014 at the Grenada Trade Centre from 12:30 pm. This exercise grew out of a competition initiated by the Media Workers Association of Grenada and sponsored by GRENLEC. In 2008, GRENLEC revived the competition for secondary schools. The GRENLEC Debates are truly a national project, enjoying support from a wide cross section of the private and public sectors, who volunteer time as members of the Motions Committee, Judges and Consultants. The Company also attributes the success of the competition to the interest of the school communities, educators, students, teachers, parents and guardians, who work tirelessly to prepare the teams. GRENLEC is grateful for the continued support of all its partners and the audiences who keenly follow the competition.